UFC GYM, British Columbia’s leading mixed martial arts facility, will welcome former UFC Welterweight and Lightweight Champion BJ Penn to the grand opening of its North Vancouver location on Saturday, January 26. The Grand Opening will be held at UFC GYM North Vancouver, located at 1989 Marine Dr., North Vancouver, BC, and open to the public all day with free classes available throughout the day. 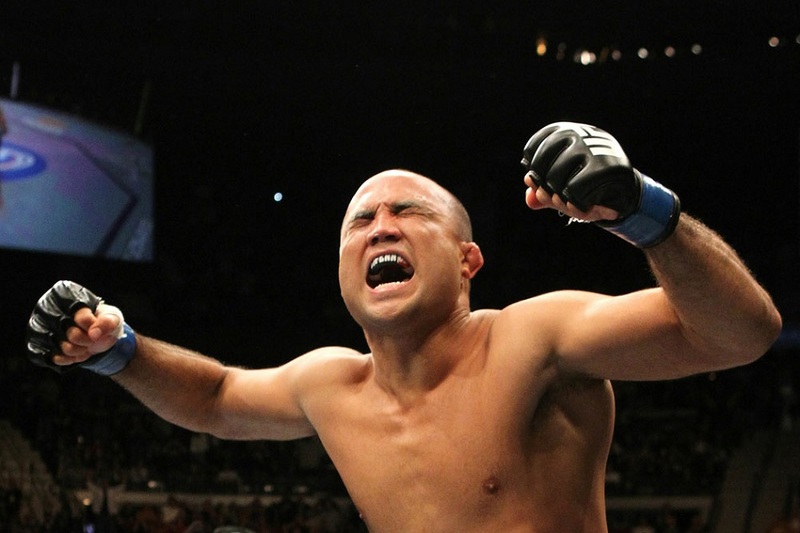 Hall of Famer BJ Penn will be on site to launch UFC GYM’s newest location and will teach a Brazilian Jiu-jitsu youth class and one for adults before hosting a Q&A and Meet and Greet with guests at the event. Other free classes at the event include Kickboxing Conditioning, Family Daily Ultimate Training, and Kickboxing Skills and Techniques. UFC GYM North Vancouver offers a full range of group fitness classes, one-on-one coaching, group dynamic training, non-contact group kickboxing, and MMA-style youth programming, along with its signature class – Daily Ultimate Training (DUT), a HIIT-style circuit training workout designed to improve overall strength and athletic ability. The 1,200 square foot fitness facility houses full bag cage, octagon, and functional training space, cardio and resistance training. The UFC GYM is located at 1989 Marine Dr., North Vancouver, BC and is open seven days a week. For more information, visit ufcgym.com/northvancouver.